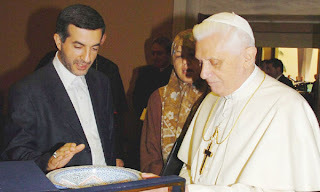 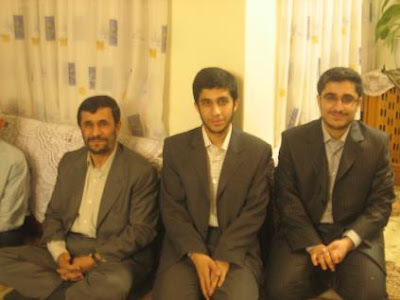 Ahmadinejad’s eldest son Mahdi was married last week on April 15th. 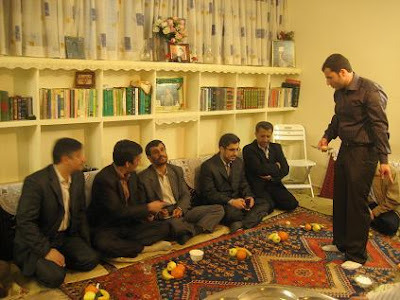 Meir Javedanfar has a review of the ceremony at Pajamas Media. 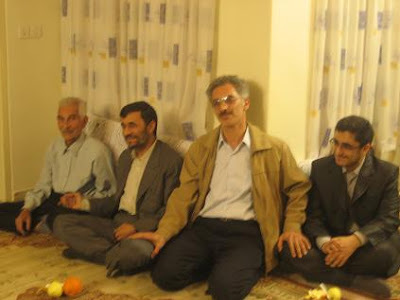 In March the Iranian Students News Agency posted photos of the Ahmadinejad clan enjoying some quality time together. 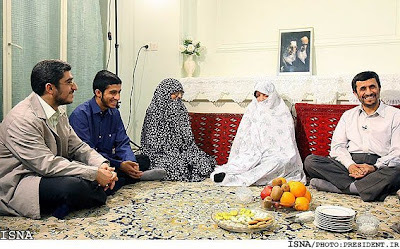 Could one of these bashful ladies be the bride?